It is the story of a man who starves in the midst of plenty simply because he does not know how eat. 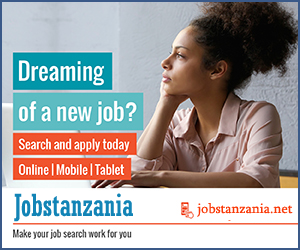 Consider this: Tanzania is in the top five countries in Africa with the best tourist attractions. Yet the number of tourists who visit the country yearly is just 11 percent of what South Africa recorded in 2013. According to data from South Africa’s department of tourism, the country received 9.6 million tourists in 2013. Tanzania has more tourism attractions but South Africa has highly developed infrastructure, a robust marketing strategy and sound policies. 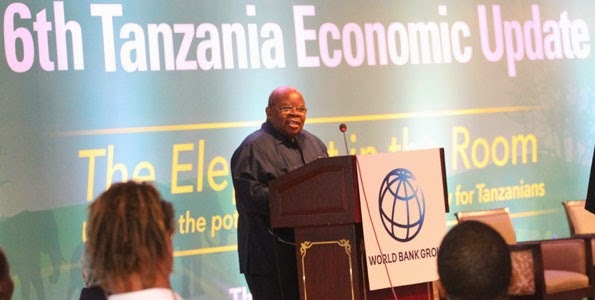 The World Bank says Tanzania can earn an average of $16 billion (roughly Sh27 trillion) a year in the next decade if the government takes serious measures to reform the sector. That amount is nearly eight times the current tourism earnings and more than the current financial year’s budget estimated at Sh19.8 trillion.